The best short story is both a writer’s study in language and a reader’s study in emotion. It’s not necessarily a snapshot in time (though it sometimes accomplishes that, too); a good short story will pick at a scab, making a tiny wound itchy and uncomfortable until the scab disappears in a trail of blood. Or the story will end, leaving the reader still scratching, trying to find some comfort. A short story isn’t an abbreviated novel, it’s an entirely different way of investigating humanity. And the shorter the story, the more demanding a writer has to be of each word in order to keep the reader in their thrall. 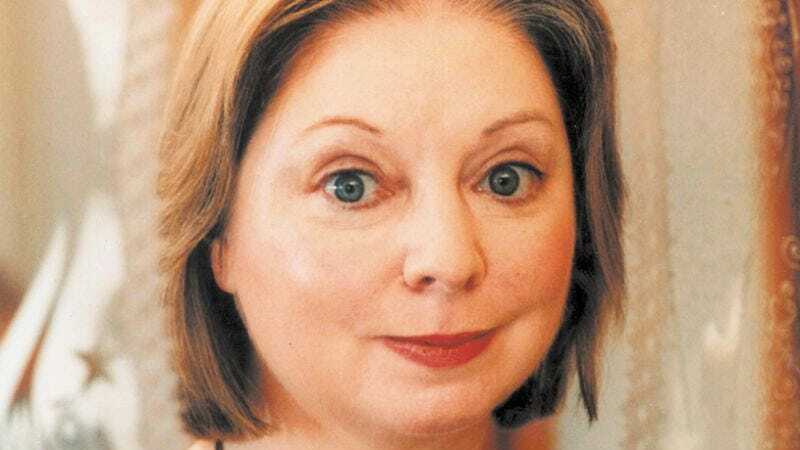 Hilary Mantel’s new collection of short stories, The Assassination Of Margaret Thatcher, delivers on its promises: the promise built by Mantel’s reputation as one of the unquestionably great contemporary writers, the promise made by its shocking title, and the promise inherent in the genre of short stories. From the opening salvo, a rich narrative called “Sorry To Disturb,” to the final titular short story, Mantel’s prose is precise and imaginative. But more than just a writer’s writer, she probes fears both simple and terrifying: loneliness, starvation, poverty, and more loneliness. Most of the stories are told in first person, and it’s a bit of fun trying to suss out each narrator in turn—some are writers, like the narrator in “Sorry To Disturb,” which draws from Mantel’s own experience living in Jeddah, Saudi Arabia, during the 1980s, and examines cultural differences on a deeply personal level. “Comma” is told by a young girl who is learning what it means to be rich and to be poor, and Mantel even brings something new to the trope of children discovering a strange house inhabited by strange people. 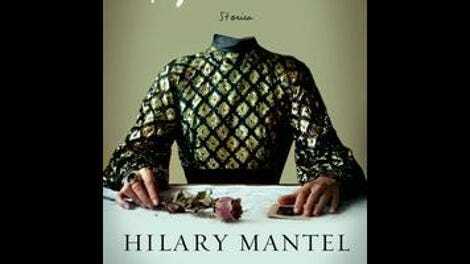 In one of the few told in the third person, “The Heart Fails Without Warning,” Mantel tells the story of a severely anorexic girl, and despite the outcome ostensibly being given away in the title, it’s still compulsive, page-turning reading. Of the 10 collected stories, most are tremendous in both prose and narrative, though not all of them sink into the bones. It’s hard to be critical of a writer as exact as Mantel, though, for even in the stories that are slightly more forgettable, the language is still evocative—perhaps these are stories to analyze in seminars and workshops, not ones to read on a gray Saturday morning, losing oneself in Mantel storm clouds for the rest of the day. Nine of the 10 stories (all but the title story) have been published previously between 1993 and 2012. That may be a con for fans who have been devouring Mantel’s work as it’s published, but “The Assassination Of Margaret Thatcher,” the final, previously unpublished story, is so good, so provocative, that it’s worth the cover price. As its title suggests, the story imagines the assassination of the late Iron Lady at the height of the IRA activity in the ’80s. The narrator is a woman whose apartment is convenient for a sniper; and so the tale unfolds from her perspective as her flat is taken over by the assassin. It’s an inspired way to investigate the wrongs of the Thatcher premiership 20-some years after its end—not through its lingering policies, but through two strangers sitting together in an apartment, one planning a murder, and one who had only been expecting the furnace repairman. Mantel’s successes in these stories are more than just an economy of language, her ability to say so much with so little, though that is celebrated here. But in stories like “Sorry To Disturb” and “The Assassination Of Margaret Thatcher,” Mantel pokes and prods and scratches at our tiny collective wounds, opening them into something much bigger. Readers may find the stories uncomfortable, but also hard to put down.